Welcome back to the Utah Viola Society for our 2018-19 season! We’ll have a lot more information coming your way soon. For now, mark your calendar for September 29. 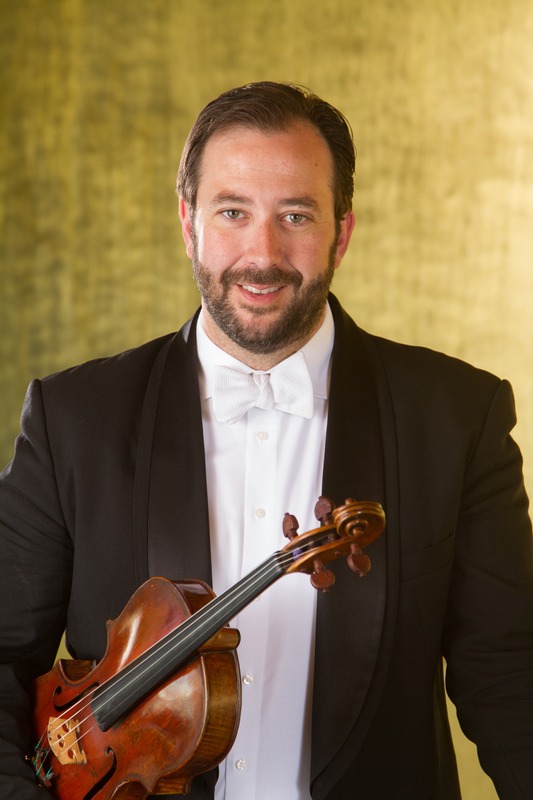 We’re pleased to feature Utah Symphony Principal Violist Brant Bayless as our guest artist for Viola Day!! !